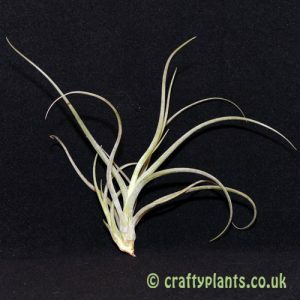 Native to Brazil, Tillandsia Seideliana is best suited to a semi shaded position. 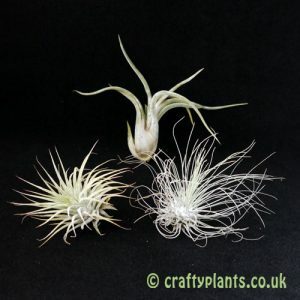 This airplant likes to be kept a little more moist than many other airplants (a little and often approach to watering avoids the leaves drying up too quickly). 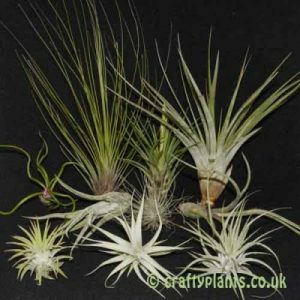 Tillandsia Seideliana produces purple flowers from a pink floral bract. 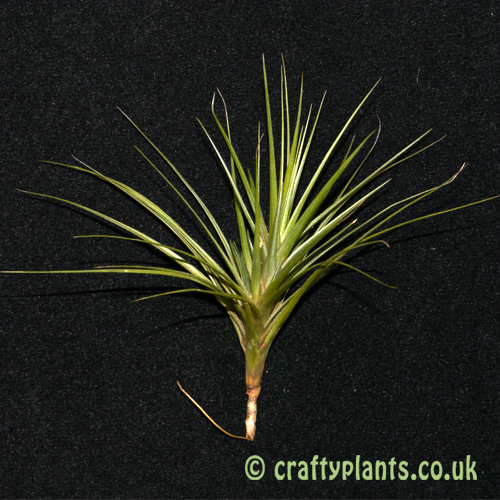 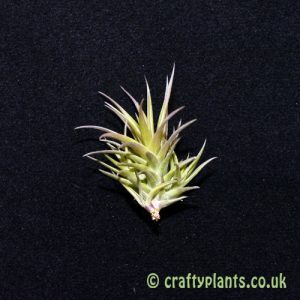 A great airplant for the mesic (warm and wet) vivariums, terrarium and for mounting on bogwood and bark.